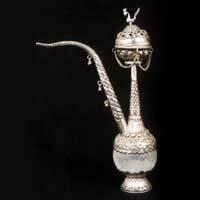 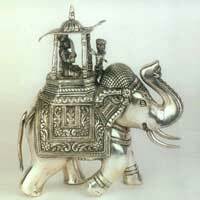 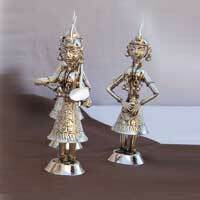 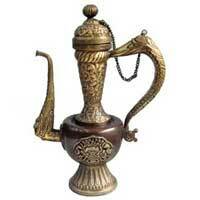 Browse through an extensive range of White Metal Handicrafts in fabulous designs and styles. 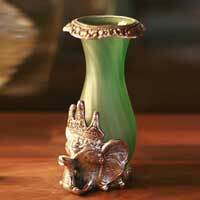 They will enchant every moment of their presence and add brilliance and true touch of class to the decor. 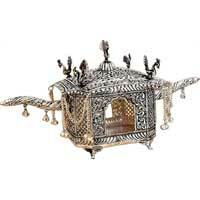 Our range includes Ash-Trays, Photo Frames, Coasters, Lamps, Vases, Candle Stands, Wall Hangings, Decoratives, Hand Mirrors, Crafted Tables, Incense Holder, Jewellery Boxes, Glass Bowls, Key Holders, Letter Holders, Diyas, Lanterns, Pots and much more.